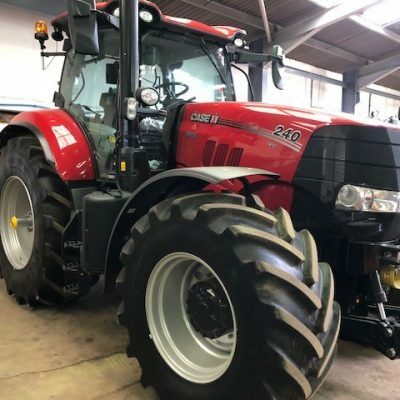 Case IH Puma 240 CVX Tractor for sale. 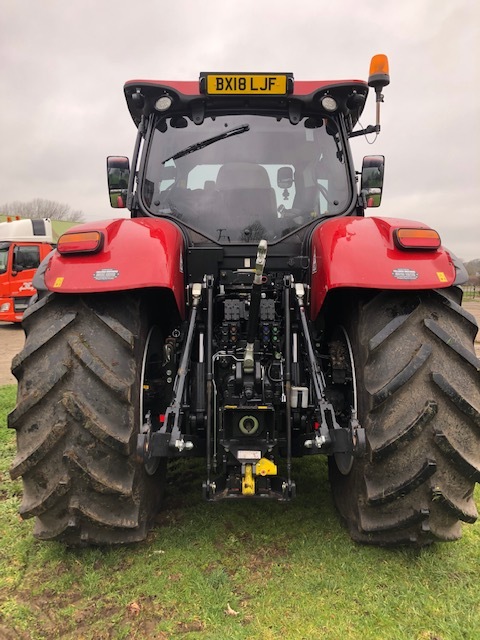 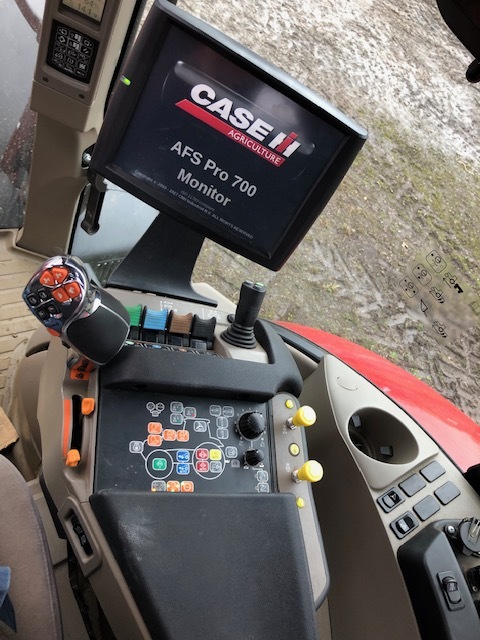 2018 demonstration tractor with front linkage, 4 spool valves and 50kph CVT transmission. 14 LED work light pack, PRO 700 screen and cab and axle suspension. 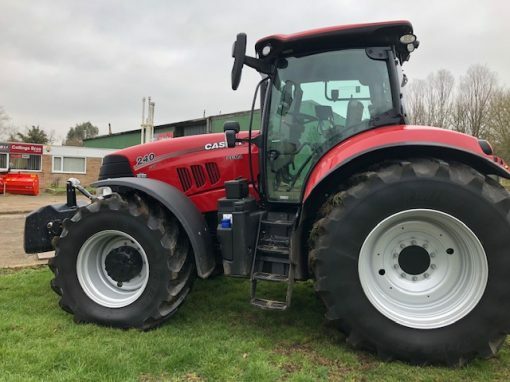 650/75 R38 rear tyres and 600/65 R28 front tyres. 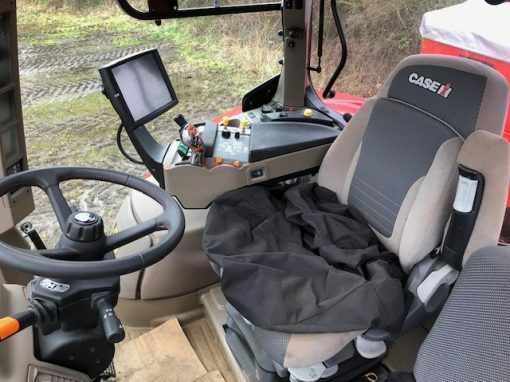 GPS ready can complete on request. 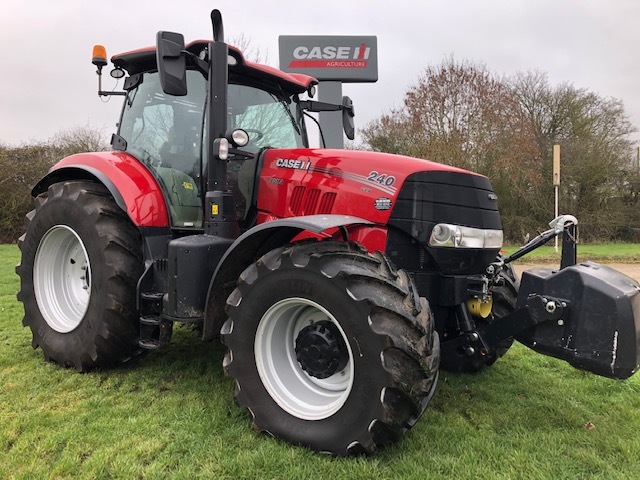 For more information on this Case IH Puma 240 CVX Tractor contact our sales department.